iDENTity Dental Studio has lowered the cost of full-scale dental care by implementing an unique financing plan with iCare Financial, changing the lives of their patients – one smile at a time. 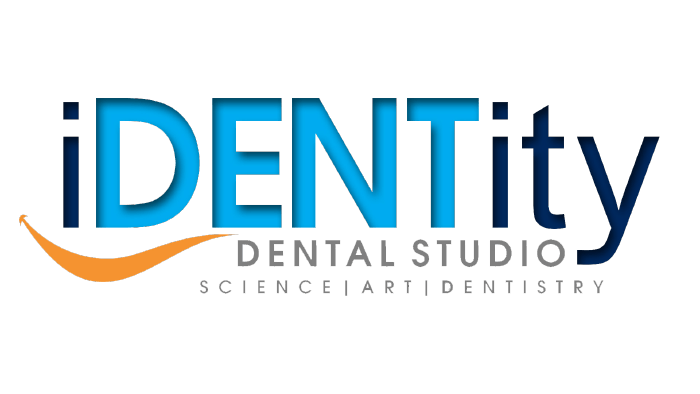 Led by Dr. Stapleton, the prosthodontist team at iDENTity Dental Studio are at the intersection of science, art and dentistry. Offering comprehensive services for large dental treatment profiles, Dr. Stapleton believes art is as integral to the field of dentistry as science, and it is this holistic approach that sets this practice apart in the field. 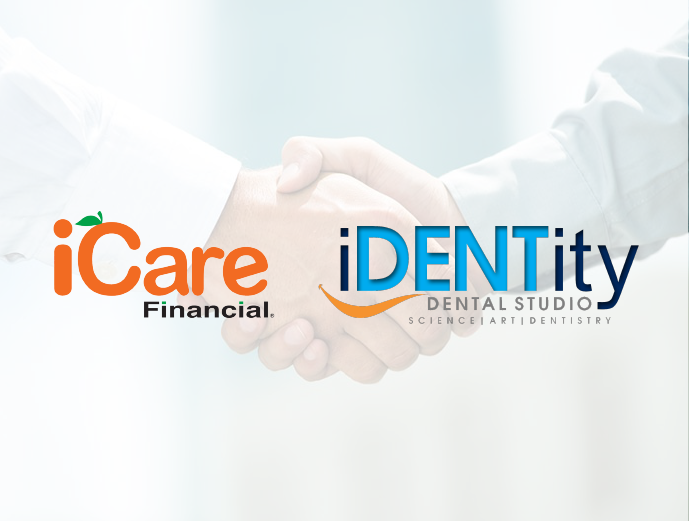 Founded on a mission to transform not only the oral health of their patients, but also to help each patient achieve a healthful, natural, and radiant smile, iDENTity Dental’s offering of iCare Financial’s affordable payment plans is a perfect fit. “Since our dental treatment plans are quite extensive, being able to offer smaller payments for our patients helps us to reach more people in the area who are in need of extensive dental rehab. In the three years that we have used iCare, we have been able to expand our patient reach. Without iCare we would not be able to provide the level of care that many of our patients need, but may not be able to afford,” explains iDENTity’s Office Manager. Praised as being on the vanguard of dental health, iDENTity Dental studio is known for providing innovative dental solutions that are designed to be both safe and stand the test of time. By having the ability for patients to break their four– or five-digit dental costs down into affordable monthly payments, this opens up the practice’s state-of-the-art services to a wider audience in the greater Lexington area. With efficient workflow processes that never sacrifice quality, iDENTity Dental Studio invests time into building trusting and long-term relationships with all of their patients. From how treatment appointments are scheduled around even the most hectic patient’s schedules to the level of comprehensive financing options available to patients through iCare, Dr. Stapleton and his team go above and beyond. Unlike other, more restrictive, dental billing programs, iCare only requires an active checking account and does not require a credit score for patients to be eligible. Even for large dental treatment plans, patients are able to arrange monthly payments with a low down payment. 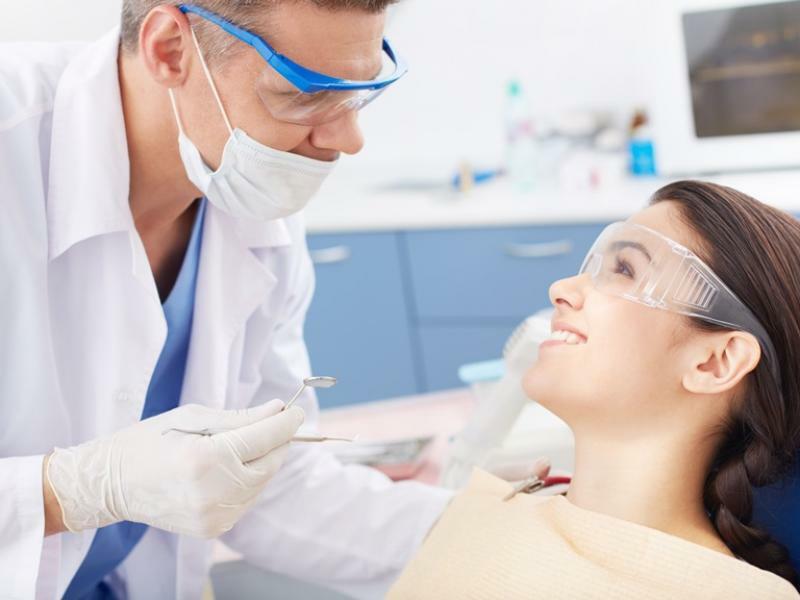 To reduce the resources and financial burden placed on dental staff, iCare collects and processes patient payments and guarantees payment, even if a patient is delinquent on their account. When it comes to enhancing the patient experience and reducing the financial burden of dental care on American families, iCare’s industry-changing program is leading the way.